Home to the Southern Most Point in the Continental US, the Florida Keys are truly a beautiful sight to behold. 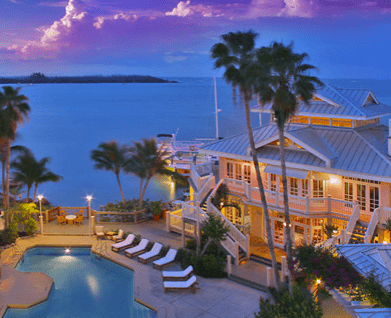 Whether it’s the amazing view of Key West’s Sunset Celebration, the electric blue water found throughout the islands or some of the best seafood available that brings you to the Keys, there’s no doubt you’ll love every second of your stay. Weddings in the Keys have become extremely popular. There’s no better place in South Florida which captures the tropical essence of the area and beautifully blends it with a relaxed atmosphere only found in the Keys. DJ entertainers who match this laid back lifestyle will be the key to making your special event the best of your life. You may be celebrating a quince, wedding, anniversary, mitzvah or corporate event and want simply the best music available. Turn to the experts at Eddie B & Company, Florida Keys’ #1 DJ entertainment company for the past 20 years. What makes us special? Attention to detail. Everything from the song selection to the lighting, videos, DJ personality and special effects will be perfectly matched to your event theme. Planning the best tropical party dance party of the year? Then count on Eddie B & Company to provide the fast moving dance music you need, and blending it with our state-of-the-art mini-laser light show. Have a more tranquil affair in mind? Then set the mood with custom décor lighting. Let soft uplights combine with the gentle crashing of the waves to create the ideal ambiance for your evening. Maybe you prefer live entertainment. Nothing says The Keys quite like a live steel drummer. Or for a sophisticated night of Sinatra or Operatic Italian singing, ask us about our professional soloist. Many clients love the classic sound of Latin music and book our Flamenco guitarist. 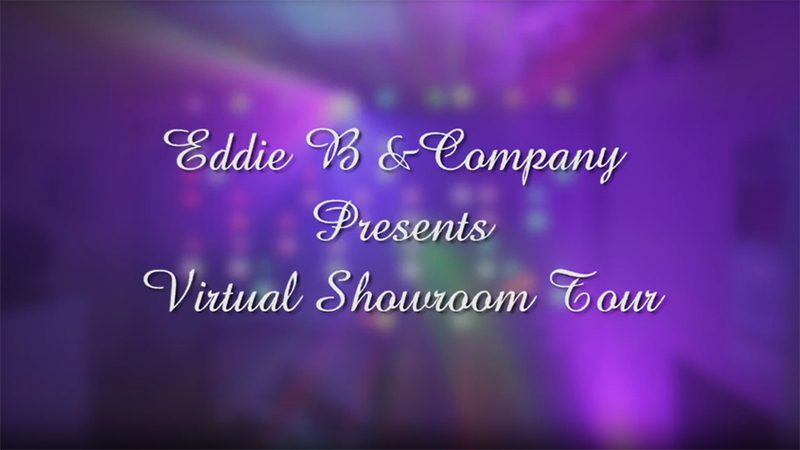 Whatever your live music pleasure, Eddie B & Company can accommodate your needs. No matter the occasion, your South Florida DJ from Eddie B & Company will exceed your expectations. Don’t take our word for it. Read for yourself the reviews of over 200 clients by clicking the “Wedding Wire” emblem on the right. When you’re ready to schedule your no obligation, free entertainment consultation, click “Get A Quote”, and one of our expert DJs will set up a time to meet with you. When deciding to hire a DJ, keep in mind it’s more than a man with a sound system. You are hiring an experience. Many factors come into play, such as the DJ’s personality, his/her technical ability, their skill in determining what types of music to play at which times, how to incorporate lighting into your event and an overall experience from hosting hundreds of events previously. Chances are your event is one of a kind, and will only happen once. Make it an affair to remember by using the best, most experienced and most professional entertainment company available. If you’d like to speak with someone directly about booking your Keys DJ, simply call us at (954) 721-9911 and one of our expert entertainers will walk you through our simple process. Be sure to ask about our special packages and pricing to make your event the night of your dreams.